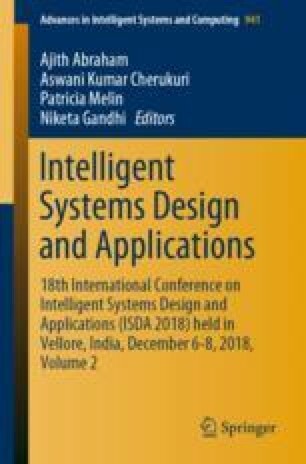 This work aims to compare the application of two tracking controllers for a mobile robot in a trajectory tracking task. The first method uses a heuristic approach based on the prior knowledge of the designer, while the second method uses mathematical model based on the robot kinematics. Both systems employ the estimated robot position derived from the encoder sensors using the dead reckoning method. The paper shows experimental results with a real robot following a predefined path to explore the use of these techniques.